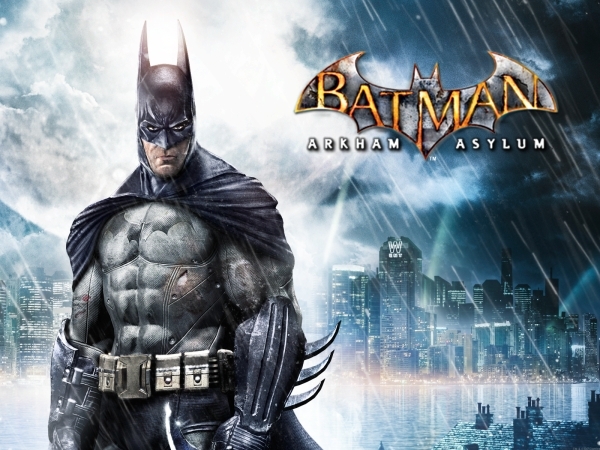 If you have yet to pick up the best Batman game made to date, do so now for $12.49. Many of the secrets you find will help you level up faster and they help you find out more about how really evil some of the villains are. There are three types of secrets you can find: interview tapes, Riddler question marks, and Arkham lore symbols. The interview tapes are usually tapes that were recorded by psychologists interviewing specific villains in the course of their therapy. The Riddle question marks are usually a matter of you exploring every little bit of the map and picking them up, as well as knocking down walls or climbing up to or gliding down to hard to reach places. The Arkham lore symbols are the hardest to find and they help explain the history behind Arkham Asylum.